On September 6, 2016, at approximately 6:50m P.m. PDT, reports of shots fired in proximity to Colegrove Street and 36th Avenue, resulted in a murder that led two suspects to a highway chase in San Mateo, California. The San Mateo Police Department quickly determined foul play at the site of the crime, taking into consideration that the location of the incident was visibly isolated. 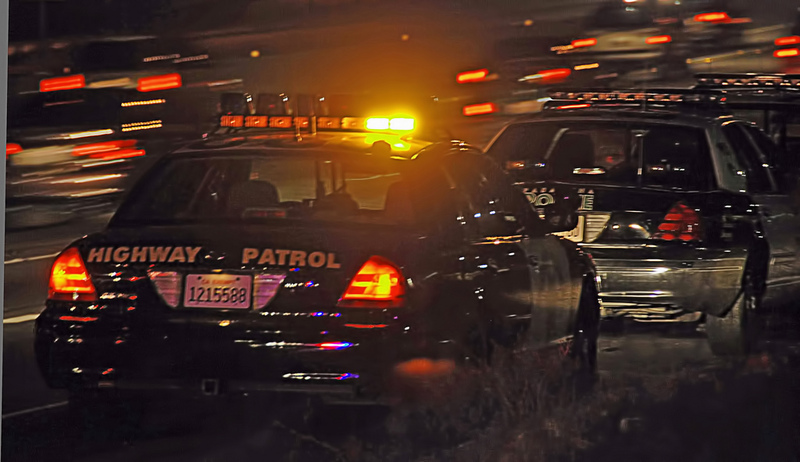 An unexpected call to the California Highway Patrol Department indicated that a possible speed chase was about to commence after a witness saw two men flee a murder scene in a car that led to a highway in San Mateo.